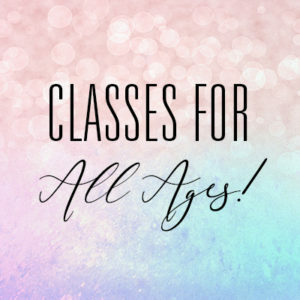 Dancenter of Utica & Herkimer – Celebrating 20 Years of Dance! 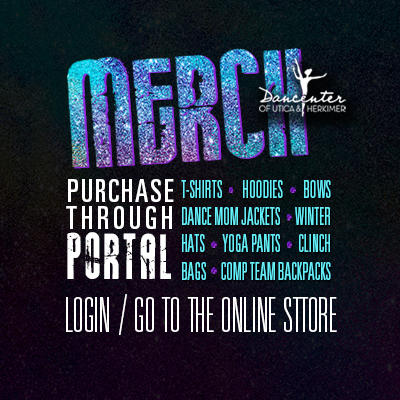 T-shirts, Hoodies, Bows, Dance Mom Jackets, Winter Hats, Yoga Pants, Clinch Bags, Competition Team Backpacks & More! Just login to your Portal and go to the Online Store! 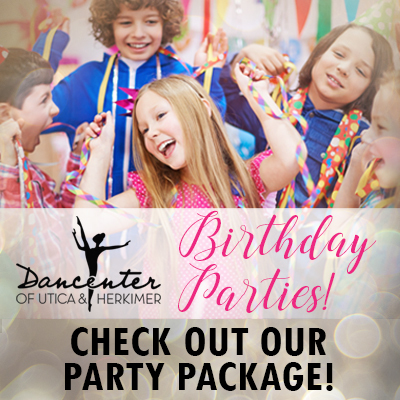 Have your next Birthday Party at Dancenter! Check out our Package Here! REGISTER & PAY YOUR BILL ONLINE! We have a new system for our dance studio! Parents you can now go online to register for classes and even pay your bill!!! Just click on the link below to register yourself with our new program! More Information on how to Register Online Here! 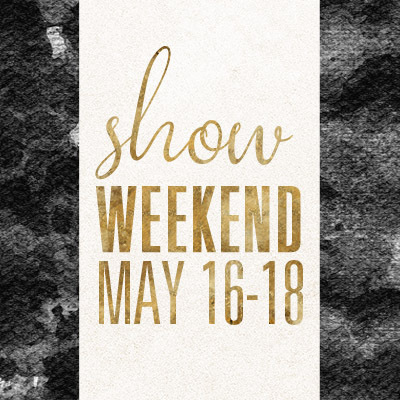 You may always register over the phone by calling Dancenter at 315-736-6624.